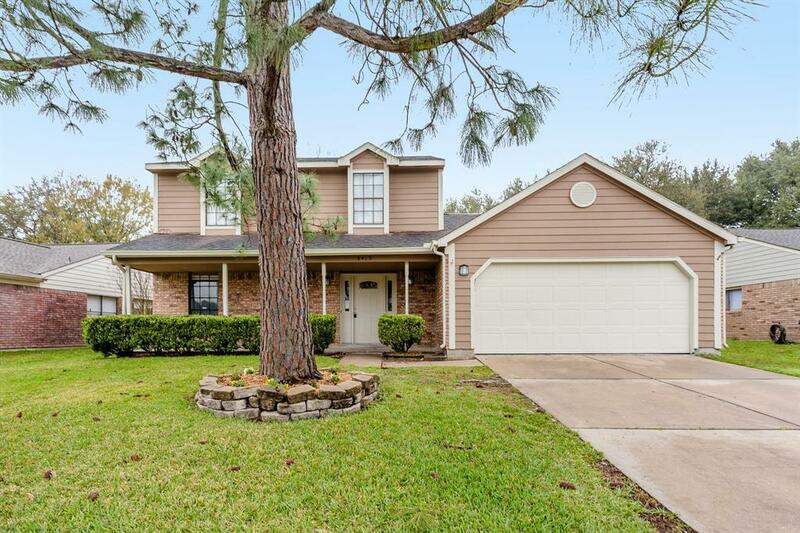 Fall in love with this feel-good, family friendly home in Copperfield! 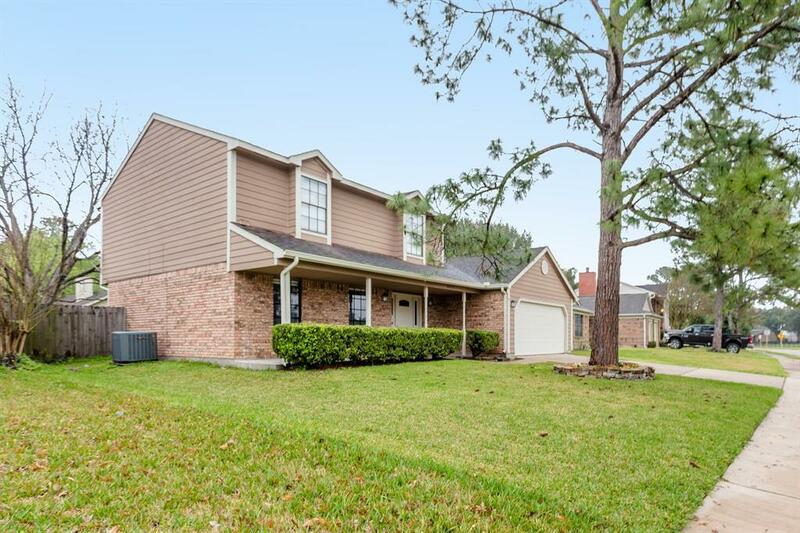 Super close to Fiest Elementary in Copperfield and also conveniently located to nearby Shopping Centers. 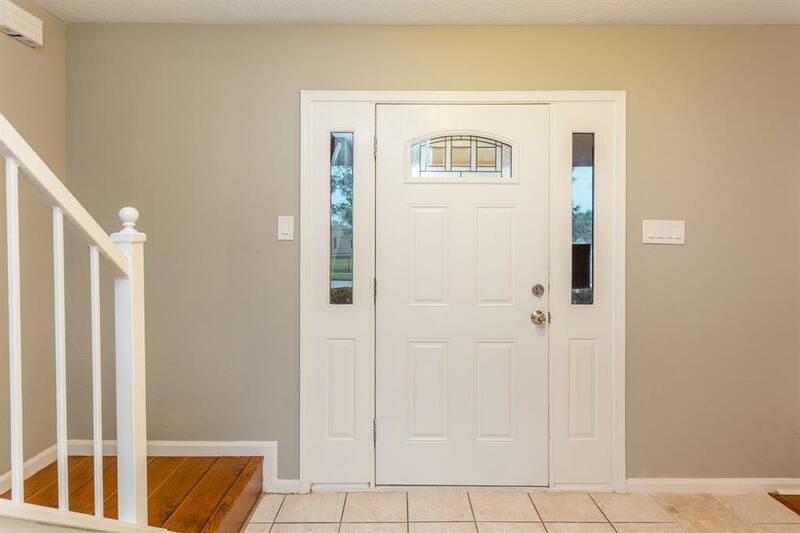 The home has been extensively & tastefully updated & renovated in 2018. 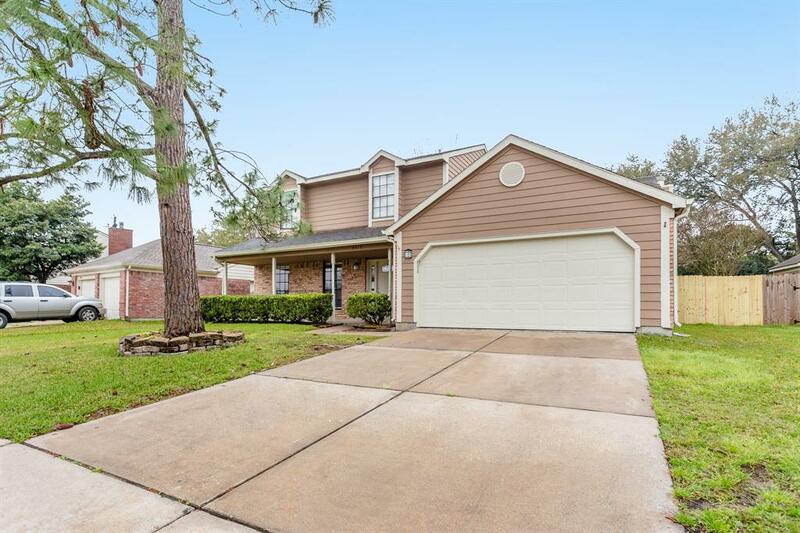 Sophisticated open, airy floor plan with all the rooms you desire: traditional formals, large family room that opens into a beautiful spacious kitchen & breakfast bar. Master Suite up with luxurious granite double sinks in master bath retreat, master bedroom equipped with 2 walk-in closets. 2 Guest Bedrooms. 2 car attached Garage right off the family room. Also has an oversized back yard for entertaining family and friends.